To celebrate the publication of Harry Potter and the Philosopher’s Stone Illustrated Edition by J.K. Rowling, illustrated by Jim Kay, Bloomsbury Children’s Books is launching the Harry Potter Spotter competition in association with children’s charity, Kids in Museums. The Harry Potter Spotter competition launches on Friday 9th October. It challenges people of all ages to seek out and photograph an image from the book placed in museums around the country and share via social media. 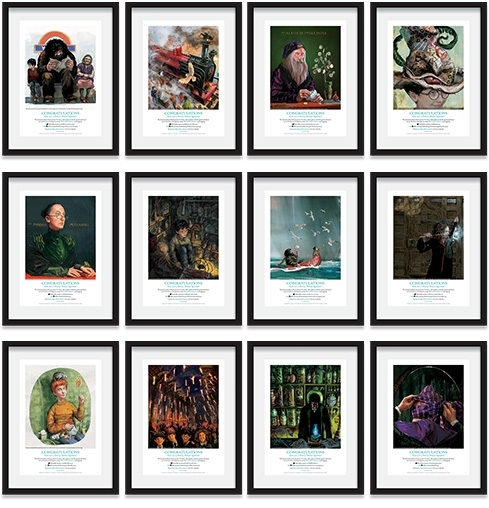 Working with Kids in Museums, Bloomsbury has placed 12 Jim Kay prints in 12 different museums around the UK and Ireland. With a clue to solve at each venue participants must find these images, take a photo of themselves with it and share via Twitter or Instagram using the hashtag #HarryPotterSpotter. One overall winner will receive a family ticket to the Warner Bros. Studio Tour London – The Making of Harry Potter plus a Harry Potter tote bag, a Jim Kay signed print and a copy of the Deluxe Illustrated Edition of Harry Potter and the Philosopher’s Stone (RRP: £150). 12 additional prize winners, one from each museum, will receive a Harry Potter tote bag, a Jim Kay signed print and a copy of Harry Potter and the Philosopher’s Stone Illustrated Edition (RRP: £30). Participants only need to spot one print to enter. The Harry Potter Spotter competition launches on Friday 9th October and closes at midnight on Sunday 1st November. 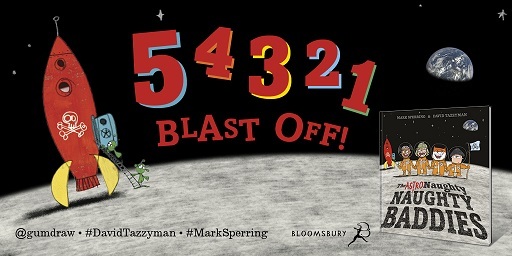 Visit https://www.harrypotter.bloomsbury.com/uk/harry-potter-spotter-competition for full details of the competition.